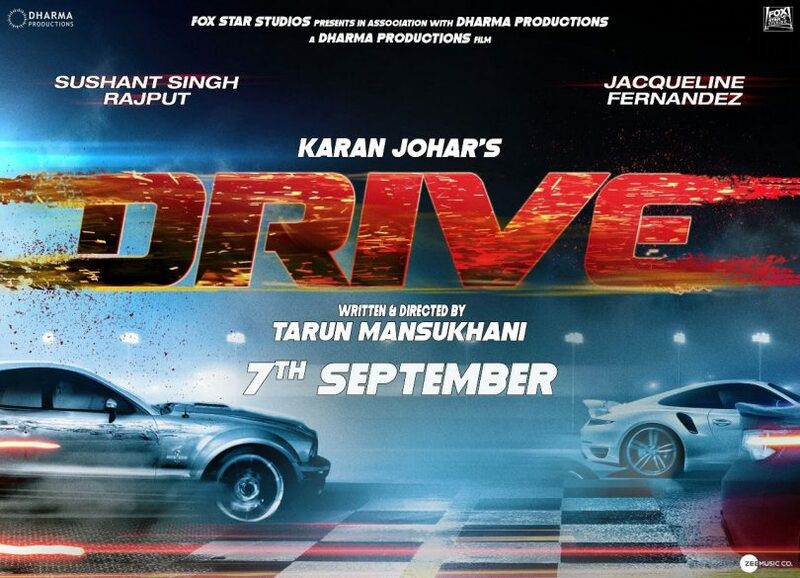 Director Tarun Mansukhani took to twitter and announced the new release date of his upcoming film Drive, which will now come out on 7 September. Earlier Drive was suppose to release on 2 March but shooting of the film only got over in February which would make it next to impossible to do the whole post production in one month considering it is a thriller. Drive clearly has much to do with serious car thrills which require a lot of VFX to pull those sequences off. Drive is produced by Karan Johar’s Dharma Productions and Fox star studios. March 2 release date is primarily owned by Anushka Sharma starrer Pari and a few days ago John Abraham’s Parmaanu was also suppose to release on this date but has now shifted to April. Sushant is working with Karan Johar for the first time and also his debut co-starring with Jacqueline Fernandez. By the first look poster, Drive seems to be a stylish car thriller like Fast and the Furious except with Hindi film stars. It will be Sushant’s first thriller in his entire career moreover the teaser of the film is not out yet. Hindi film release date Domino has perhaps shifted the most already and it is only the beginning of 2018. 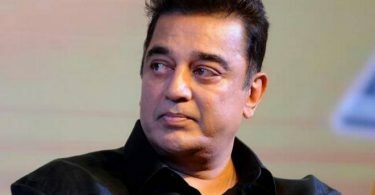 Numerous films have changed their release dates left, right and center as market forces does not seem to be working for even the biggest production houses these days. Sushant’s films are in some sort of jeopardy with Drive shifting 6 more months to it’s planned release and some kind of court case against Kedarnath as the allegations against director Abhishek Kapoor are getting serious to a point that it might shelve the film to it’s core after all. Kedarnath was also suppose to mark the debut Saif Ali’s daughter Sara Ali but now it seems a little uncertain after all.